New art celebrating Click Your Poison by DC Comics artist and co-creator of Malice and Mistletoe, Jack Purcell! 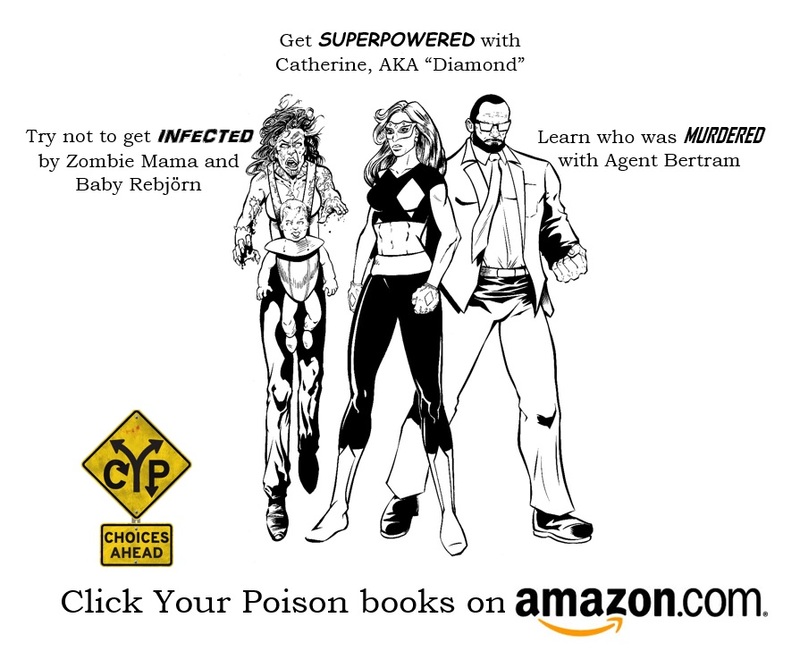 We’re a month out from the SUPERPOWERED release, and to celebrate my third “gamebook” in the Click Your Poison series, I’m giving away three signed copies of each book, anywhere in the world. 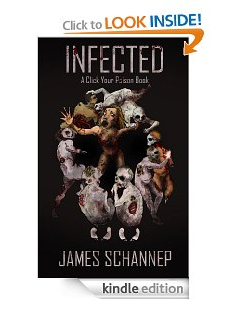 Each book is a standalone title, so there’s no need to read them sequentially. But hurry, this contest ends soon. Add your opinion in the comments below. And don’t forget to like, share, and subscribe!